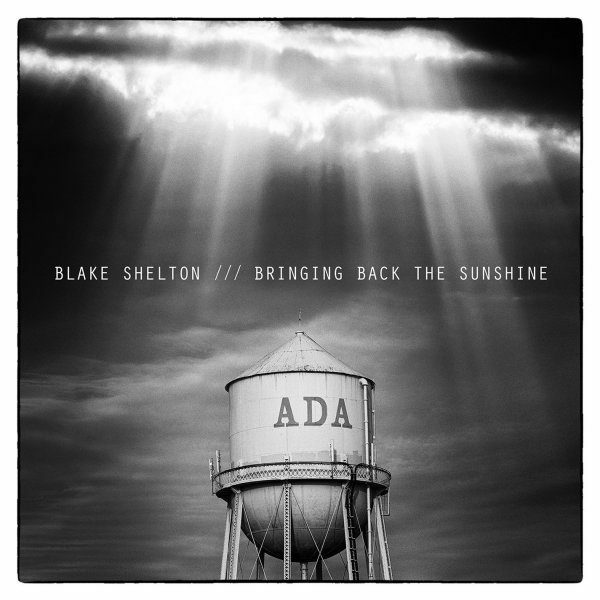 FREE Blake Shelton Bringing Back The Sunshine MP3 Album! You are here: Home / FREEbies / FREE Blake Shelton Bringing Back The Sunshine MP3 Album! WOW – check out this AWESOME FREEbie – download the Blake Shelton Bringing Back the Sunshine MP3 album for FREE! This is selling for $8 right now at Amazon , so this is a great deal! Make sure you click the orange “Free” button by the picture of the album to get this for FREE!